After failing my A Levels, I wasn’t sure where I’d end up. There were times when I felt worthless, sad and depressed. I bottled up my feelings. But writing songs and playing guitar helped me to express my emotions. It’s given me the confidence and the motivation to pursue a career in the industry I love. Now I’m studying at a music college in London and regularly perform at open-mic sessions. With Fixers, I want to show everyone the therapeutic power of music. It really can help you through the hard times. 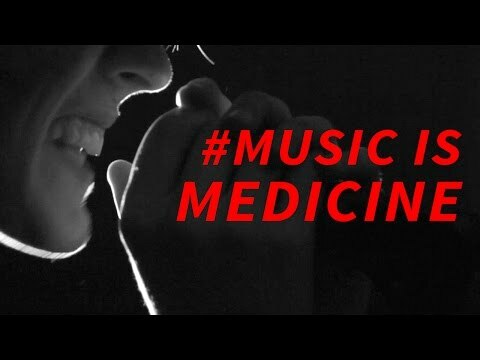 For me, music is medicine. Owen Thompson is helping me with this Fix. My story was shared in The Mirror after I revealed the strong influence musician Ed Sheeran had in my recovery. Click here to read the full story.